If you rely on storm windows to stop drafts and save energy, find out which potentially costly mistake you could be making without realizing it. This winter, before you shut your storm windows, make sure that at the bottom of each one, the weep hole is clear. All factory-built storm windows have small weep holes. 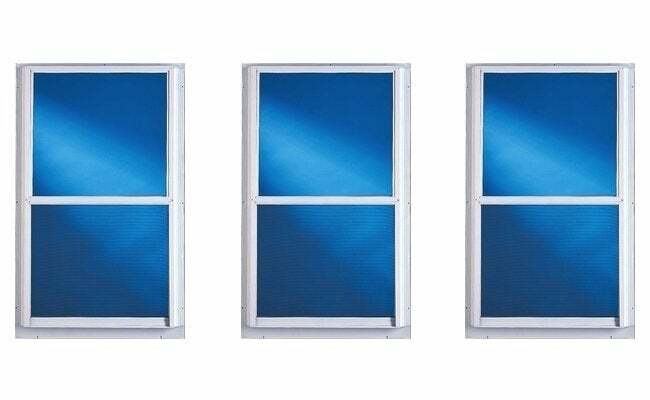 These are designed to expel any moisture that collects between the storm and the primary window. Unfortunately, some folks don’t understand the need for the holes. Concluding that the holes are hurting rather helping, those people fill in the weep holes with caulk. Doing so may save you a few bucks in heating costs over the short term, but in the long run the absence of weep holes can rot the window sill and, in severe cases, lead to water damage and mold in the wall. If the weep holes in your windows have been caulked over, you can make new ones: Just drill a couple of quarter-inch holes through the bottom corners of each storm. For the weep hole to be effective, the drill bit must go all the way through the frame. Be careful, though, not to drill into the wooden sill underneath.